This is the rice paste that I prefer to use to create my Tsumami kanzashi accessories. This rice paste can be used to create the flowers or to just alter the shape of the petals. Rice paste is also a great, non-toxic glue for children. Rice paste is perfect for creating Tsumami kanzashi because it is slow drying and does not stain silk. A 10oz bottle will last a LONG time if you are creating Tsumami kanzashi. 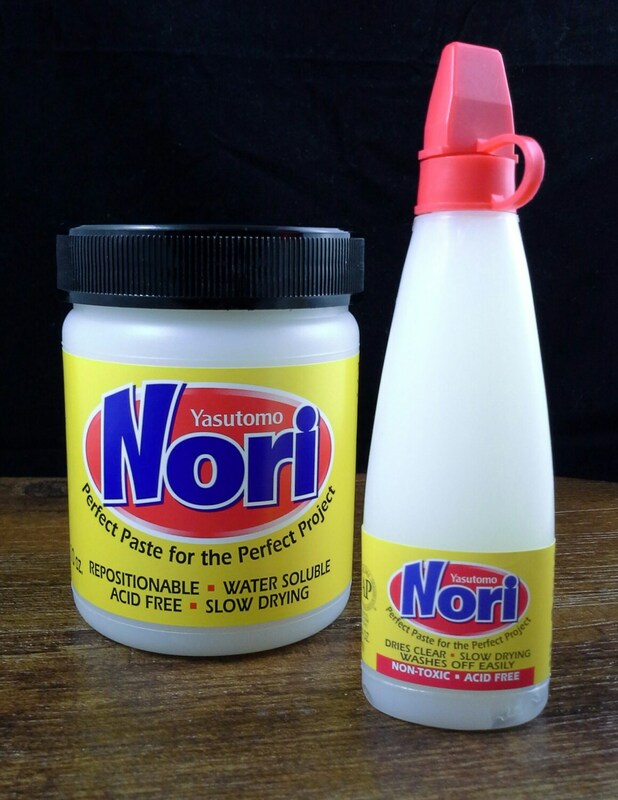 Glue can be thinned with water and should be stored in the refrigerator when not being used. 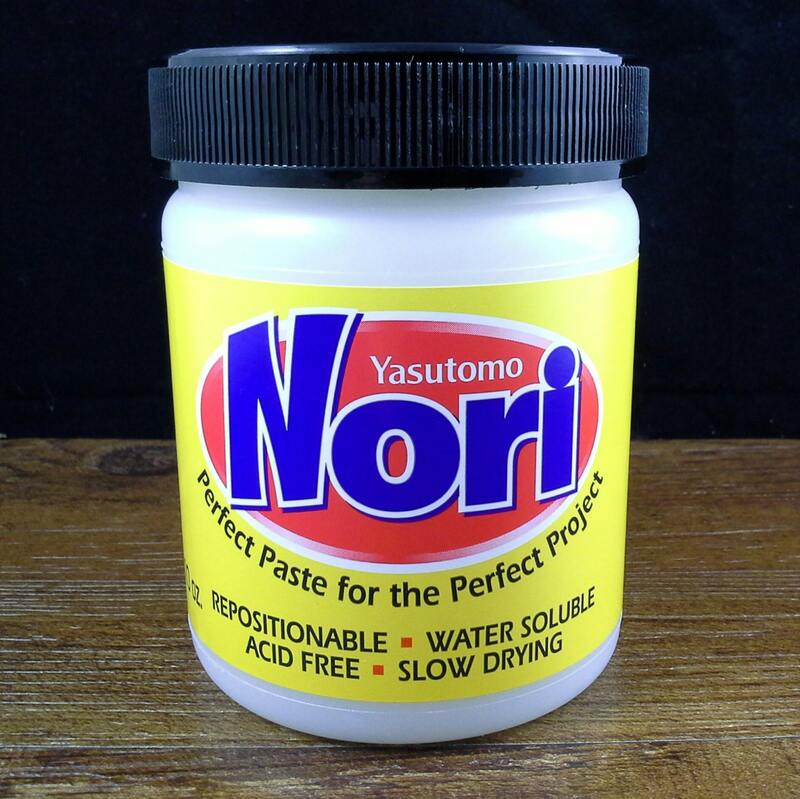 Thank you for shipping my nori paste very quickly. I use this with my clients as I am an art therapist. 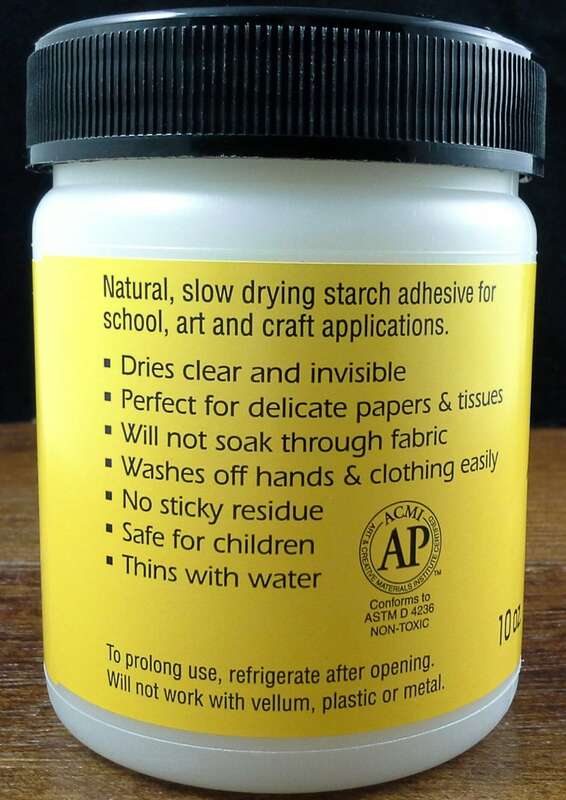 This paste is the best for doing collages as it doesn't wrinkle even the most delicate tissue and even holds wood and fabric and plastic and washes up with water when wet. It is permanent when dry. 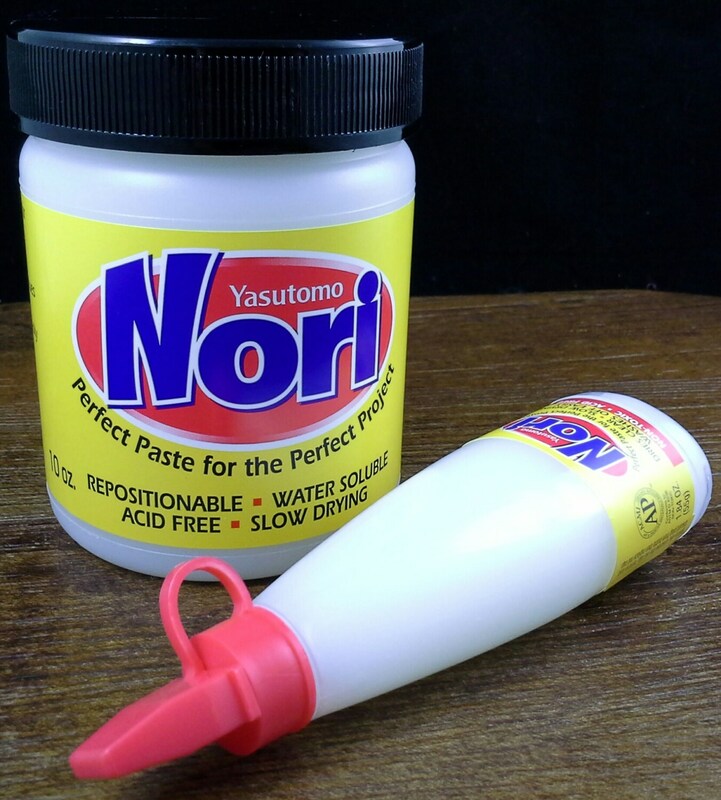 I love this paste! Making kanzashi with is is so much fun and it feels easier to use that a glue gun because I can reposition the petals easily. The shipping was so fast! I'll definitely buy again. Received item incredibly fast. Not as think I was expecting but still does the job. Thanks!